The MultiConnect® mDot™ Box (MTDOT-BOX) provides an enclosed or boxed version that is a portable, handheld LoRa end-point. 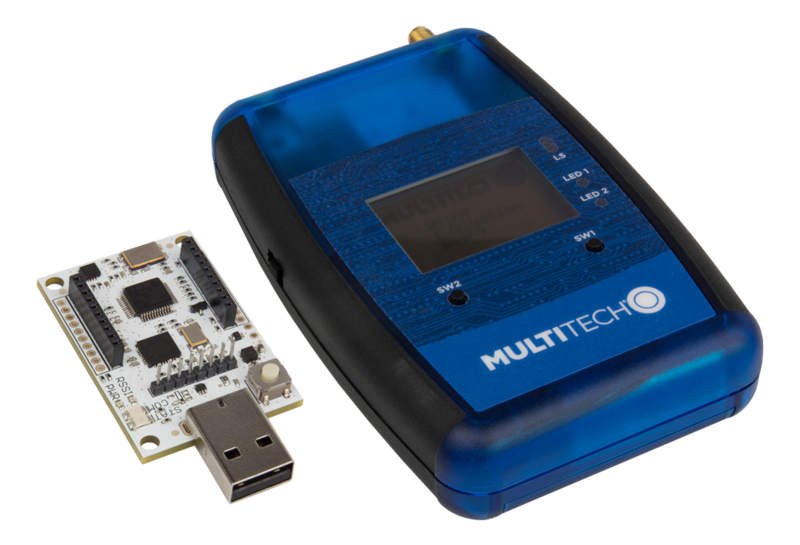 The MultiConnect® mDot™ EVB (MTDOT-EVB) provides an embedded version with the same functionality, except no GPS. 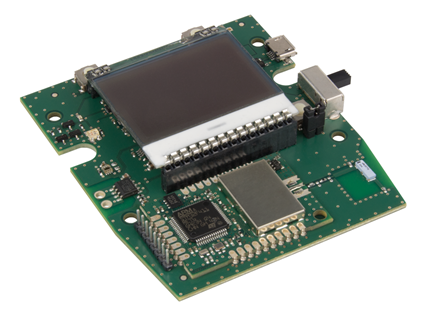 This device is an evaluation platform with LoRa end-point which you can use to demonstrate or develop applications on the mDot . You can use both devices for: 1) a LoRa demonstration that tests an IOT application prototype or proof-of-concept, or 2) a site survey tool. In site survey modes, the device performs link checks gathering data at various power levels and data rates.